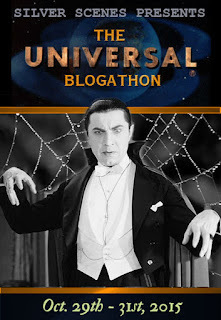 While this may be a Warner Brothers production, it has a distinct Universal Monsters feel to it thanks to the Gothic feel and impending threat of an otherworldly severed hand wreaking havoc on Peter Lorre and company. Our spooky thriller takes place in a small Italian village that once again looks like the streets we might expect to see Glenn Strange chasing down a victim under the guise of the Frankenstein monster. It’s here that we’ll see Robert Alda as a con man of sorts duping tourists out of their money for supposed jewelry heirlooms. He’ll have to tread lightly thanks to the presence of the local police inspector, J. Carrol Naish. Alda will join the main cast members for the balance of the film at the estate of Victor Francen. Here we will find that Francen is a wheel chair bound pianist. 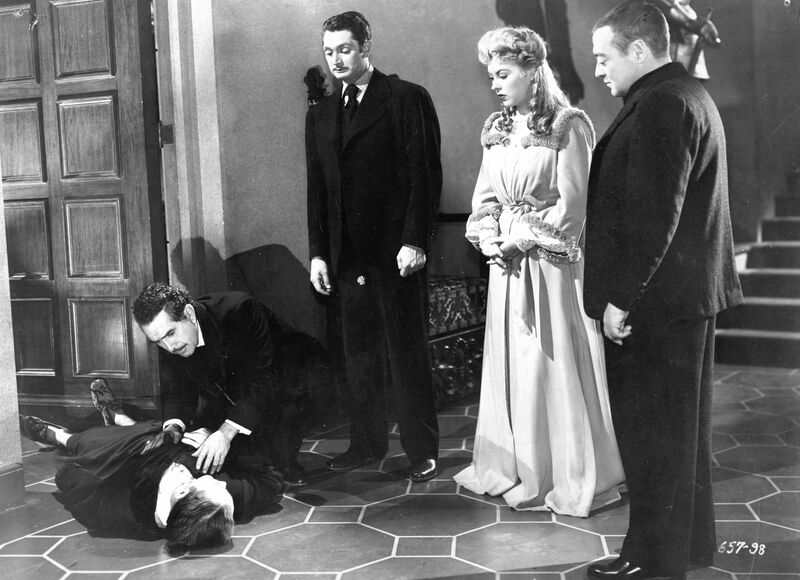 Among those in his home are his nurse and caretaker, Andrea King and setting up shop in his library studying astrology is the most well known member of the cast, Peter Lorre. The plot is clearly set in motion when Francen gathers his guests to let them know he has a will written and wants them all to assure him of his sanity. 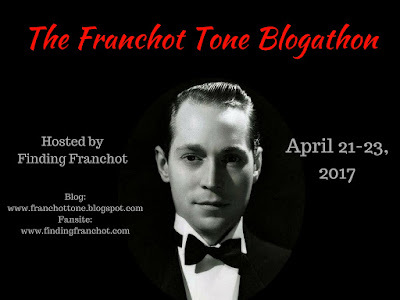 Surely you’ve seen enough movies to know that poor Francen has just signed his death warrant. This tale of terror and a crawling hand is going to feature a reading of the will to see just who is going to inherit the bulk of his wealth. Immediate family members who gather at the lawyers office won’t be happy when Miss King is the sole heir. Intrepid Inspector Naish is keeping a close watch on the proceedings as Francen died under rather mysterious circumstances. In classic fashion, his wheelchair took a nasty tumble down a long staircase while he was still in it. The mansion is going to seem more than a bit haunted when the piano is to be heard in the night and a light is seen across the property coming from the mausoleum where the body of Francen is supposed to be at rest. 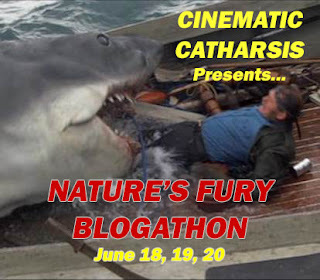 Special Effects are going to play an important part over the final half of this Robert Florey directed feature. 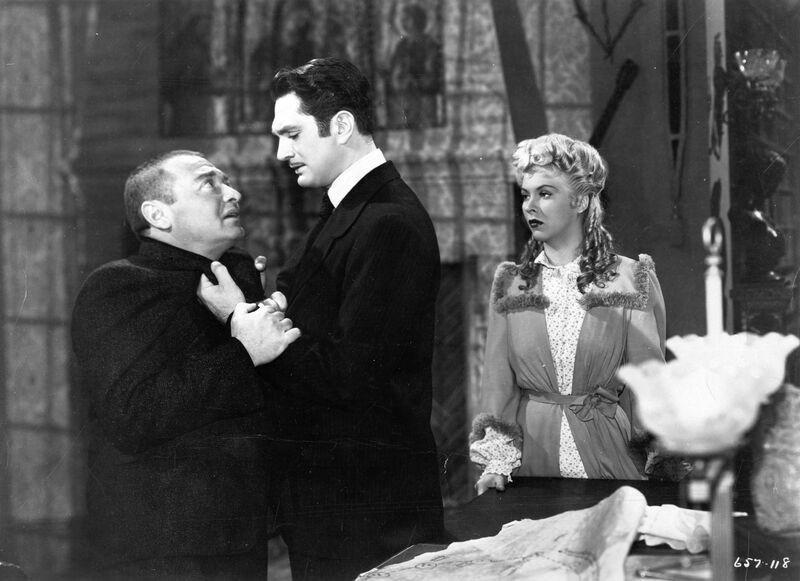 The severed hand is to be seen by Lorre dancing upon the piano keys and physically struggling with the gloriously whining actor for dominance. Naish is going to find that there may be some truth to the hand sightings when the lawyer is found dead. Strangled no less and the interred body of Francen is seen to be missing a hand. While Universal Studios probably would have given us a real live severed hand crawling about a room finding safety under chairs and tables, this Warner’s feature takes us towards the psychological thrills and solutions of just what is causing havoc among our leading players. All this to the strings of a Max Steiner score that ramps up the thrills. 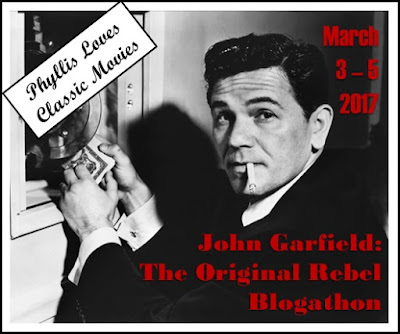 Pointing out that his seems akin to the Universal horror cycle, perhaps it should come as no surprise that Curt Siodmak is the credited screenwriter. Curt also penned The Wolf Man, Son of Dracula and The House of Frankenstein during the second wave of Universal’s glorious horror years. 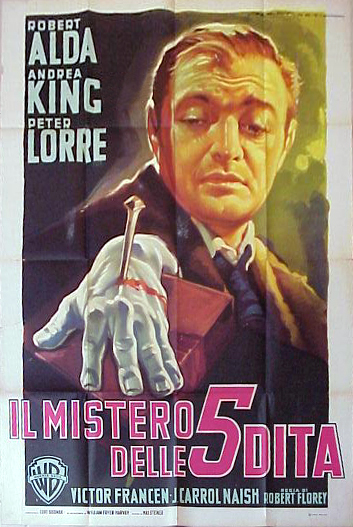 One thing we can count on is an over the top Peter Lorre. Right from his introduction, he’s coming across strong and slicing the ham a bit thick. Far from subdued under Florey’s direction, just the way we like him. Top billed Robert Alda was in just the second year of his lengthy career that would eventually be eclipsed by his son Alan before passing away in 1986. 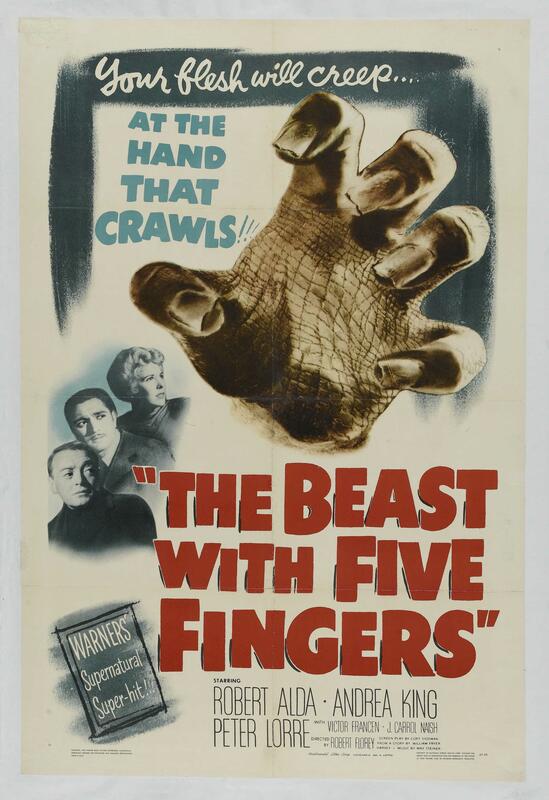 This entertaining beast with five fingers is usually to be found crawling across TV screens thanks to TCM or if you are a collector like myself, you may have shed a few dollars for a copy released by the Warner Archive Collection. A movie that I love. 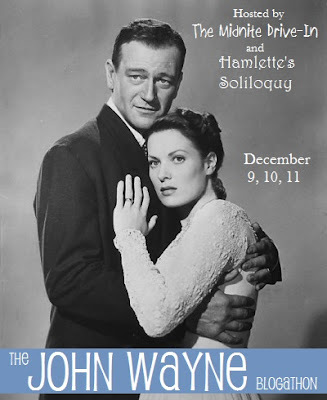 I had the great joy of writing about it for both the Clute/me fantasy encyclopedia and my own noir book. One of Lorre’s finest hours. One of those horror classics that makes more modern severed hand/parts stuff so lame. The Hand? Yuck. Body Parts? Fun to watch before it falls apart in the last reel. This one’s a total gem from start to finish. This one though is a gem. It has that classic black and white spooky feeling going for it and Lorre a master. Oh, I didn’t forget Bruce. 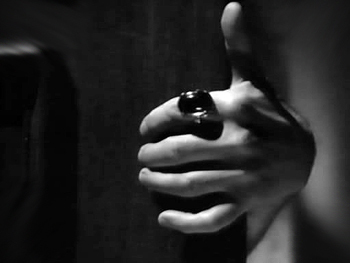 I just lopped that film off the short list (lol) because his hand is only a bit part (oh, I’m on a roll today, right? No? Rats!). A great one all around especially for Lorre, have to hand it to him (all aboard the pun train). lol. Sure and boy was he all thumbs trying to nail that sucker to the board. Hm. A bit near the knuckle . . .